In this "case study light" version, you can get a quick overview of capability, who's used it and how! Toyota Prius sponsored the 9th Annual Crunchies event in San Francisco and used the MotionMatrix camera array to wow the techie crowd. Images were delivered via custom HTML email and also available in an online gallery for social sharing. 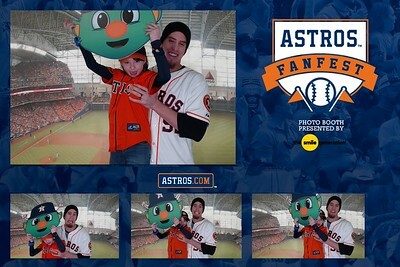 The Houston Astros introduced a designated SelfieSpott to part of their activities line up for their 2016 FanFest. 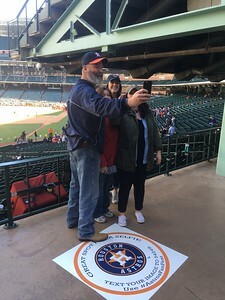 Fans were invited through signage and instruction in the event program to visit the designated SelfieSpott in the stadium as part of their scavenger hunt activity. Photos were delivered immediately via MMS messages back to fans with customized Astros branding for a great memory of the day. 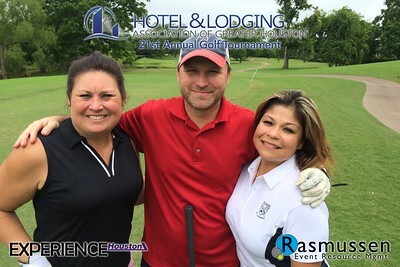 SelfieSpott® was implemented at the 21st Annual HLAGH Golf Tournament to allow golfers to create memories on the course with their own mobile devices. User generated content was sent via text message, quickly branded and returned via link to a customized microsite, complete with social media sharing options. Syfy, in promotion of the new TV series, The Magicians, brought in this studio set up to allow attendees to capture a fun animated GIF in front of the Brakebills University branded backdrop during special screenings at theaters locations in 5 cities prior to the series premier. Images were delivered via custom HTML email and also shown on large screens in the theater using our social wall feature. TNT, in an effort to maximize their presence at the Tribeca Film Festival in NYC, chose to include an animated GIF station, complete with themed set and models for attendees to enjoy and share socially. PowerBar, promoting their sponsorship of the Rock N' Roll Marathon Series, it utilizing our Animated GIF technology with Green Screen in their mobile tour trailer. Each animated GIF is delivered via custom HTML email with sharing options available on the delivered custom branded media page. The GIF's are also automatically uploaded and displayed on a 70" monitor using social wall technology. During summer festival season, Toyota wanted a way to bring people into the vehicles to engage with the new features of their product line. 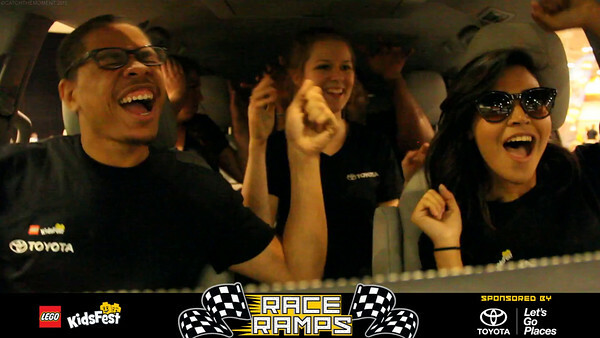 We worked with their team to create an in-car animated GIF photo booth for their entire tour! GIF's were captured in the front seat by a dash mounted camera and then delivered through HTML email instantly! 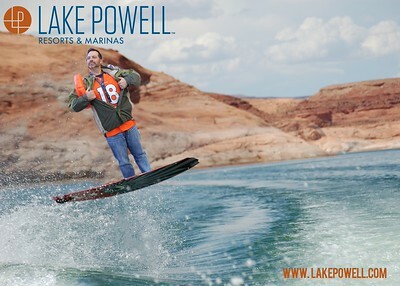 Lake Powell Resorts and Marinas, to promote tourism and interest in their sweepstakes giveaway, added EasyScene to events in Denver and Salt Lake City that allowed guests to be placed in custom backgrounds including beaches, wakeboarding, jetskis and more. 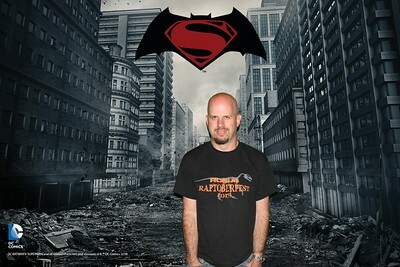 Photos were delivered via custom HTML email with social sharing options. AT&T was looking for a unique way to engage consumers at Pride Festival events nationwide. We worked with their technical team and created an engagement that allowed attendees to complete survey questions, have their photo captured and then branded based on the responses. The branded photos were then printed as custom photo tattoos immediately onsite. 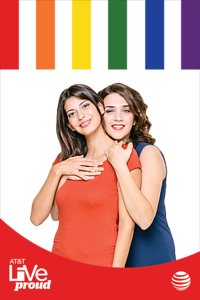 AT&T was looking for a unique way to engage consumers at Pride Festival events nationwide. We worked with their technical team and created an engagement that allowed attendees to complete survey questions, have their photo captured and then branded based on the responses. 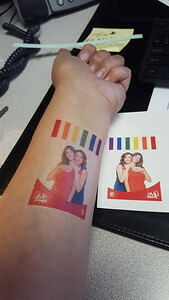 The branded photos were then printed as custom photo tattoos immediately onsite. 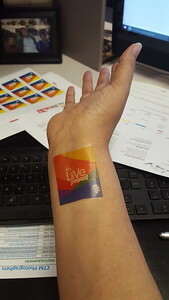 We also provided a stock of generic branded tattoos for them to pass out in the crowds. 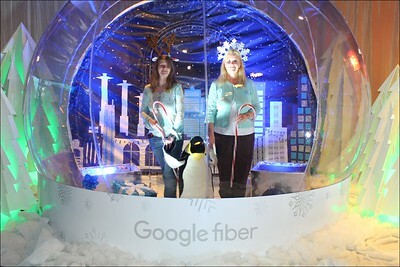 Google created a customized Winter Wonderland in several GoogleFiber locations nationwide for their month long holiday promotion. We worked with their team to capture fun images of consumers inside a custom branded snow globe that were delivered immediately via print and via HTML email with social media sharing options. Promoting the newest brand of Jim Beam, Devil's Cut, was a great time with a custom designed floor decal that allowed our photographer to capture patrons in poses that appeared like they were really in there! We can create multiple scenes that allow attendees to be placed in almost any type of situation... even a 3D staircase leading to the beach! 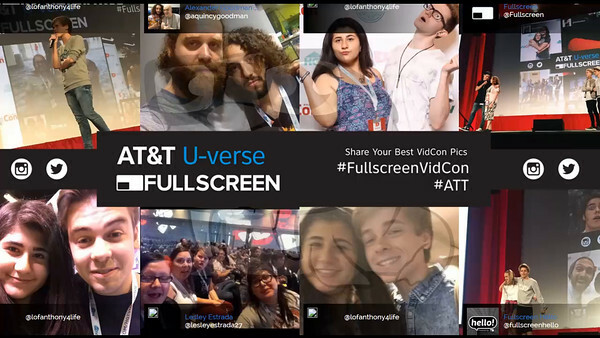 In an effort to maximize on their sponsorship of VidCon 2015, ATT chose to offer a social wall featuring images shared through Instagram and Twitter from attendees. It was displayed on a massive screen behind the celebrities and speakers at the conference. 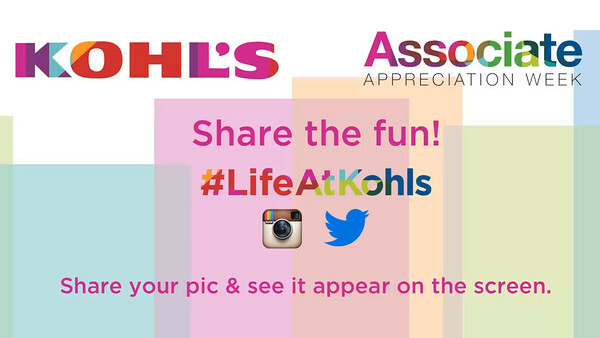 Kohls use our social wall product to allow images to be captured in one place from their 1100 retail stores during their Associate Appreciation Week. The social wall feed was aired nationwide all week through their internal television network so each store could see the content as it was delivered. 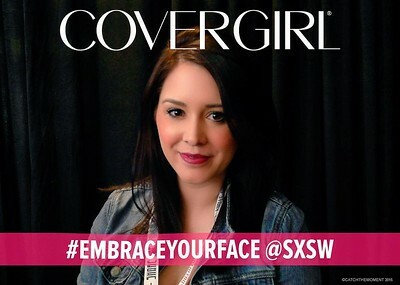 Cover Girl, promoting the #embraceyourface movement at SXSW 2015, used our GuppyGO tablet based photo system to capture photos of festival attendees after receiving complementary makeovers from the CG team. 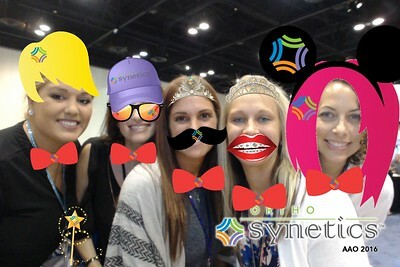 Photos were delivered via custom HTML email with social sharing options. 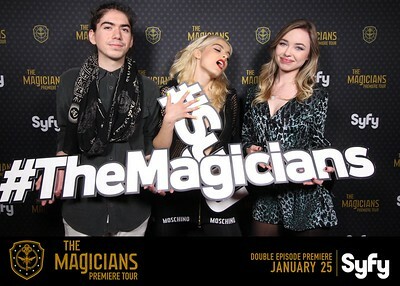 Promoting the new series, The Magicians, Syfy Network brought in our studio set up with a professional photographer in multiple locations to allow premier attendees to take photos with the stars and musical performers using custom props. Photos were displayed on large screens in the theater using our social wall feature and delivered to the fans via custom HTML email. 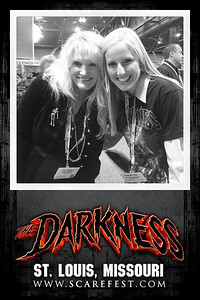 Photos were also printed immediately onsite for a great fan takeaway and autograph opportunity. Groupon activation at NYWFF 2015 - Candid Studio Set up with Client Provided Custom Set. Photos printed onsite and delivered via custom HTML email with onsite social sharing stations. 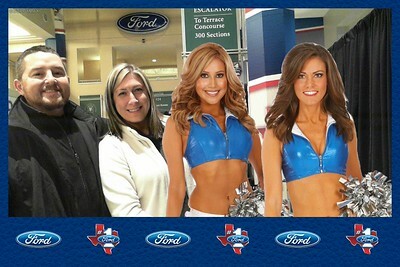 Year long sponsorship at ATT Stadium for Ford Motor Company using custom branded photo kiosk and event specific custom overlays. No printing onsite, all images delivered via custom HTML email with social sharing options. The Houston Astros wanted a special moment for the fans to interact with the players. They chose to create a custom memory with our photo kiosk and a custom printed backdrop. 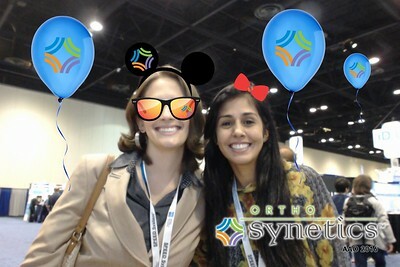 Photos were captured with our kiosk and printed immediately for the fans onsite. 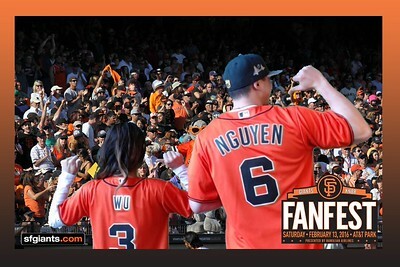 The San Francisco Giants brought in our photo kiosk and green screen to allow fans to get a custom photo experience quickly that was delivered electronically via custom HTML email and through an online gallery for social media sharing. DC Comics promotion at the annual Toy Fair in New York for the upcoming Batman Vs Superman. Using our studio set up with LED lighting and pro-photographer, they captured images, printed onsite and offered electronic sharing options via a custom HTML email. 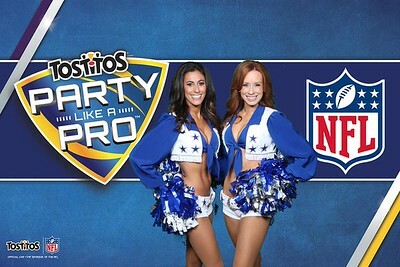 FritoLay HQ in Dallas Texas wanted to kick off their NFL 2015 Season sponsorship with an exciting photo op for their employees and clients by offering custom designed green screen photos with special guests, the Dallas Cowboys Cheerleaders. 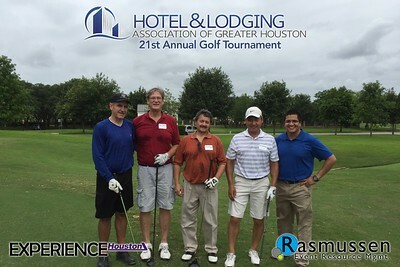 Photos were printed onsite and delivered via custom HTML email. 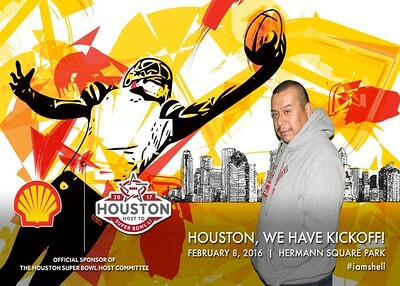 Photos taken outdoors using photo kiosk and green screen at the Super Bowl Host Committee Kickoff event for Super Bowl LI in Houston 2017. Photos were printed onsite and delivered via custom HTML email. 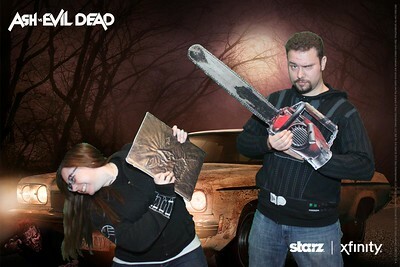 Promoting the series premier of Ash vs Evil Dead on Starz in multiple theaters across the country, Xfinity brought in our studio green screen set up to take photos of excited fans with custom props and deliver them via custom HTML email for social sharing. Intel came to us looking for a wide reaching solution to engage their employees worldwide with their new internal social network. We provided 45 photo kiosks to them... in over 20 countries. Our team created custom assembly manuals and video tutorials that could be used in ANY country with out fear of a language barrier. The warehouse team took care of shipping logistics, customs and more for each location. 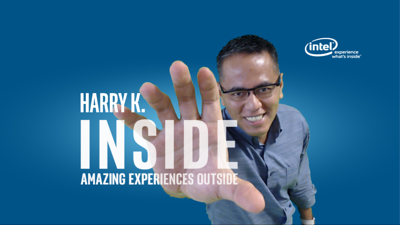 Our kiosks captured custom green screen photos and delivered them via branded HTML email through Intel's back end. 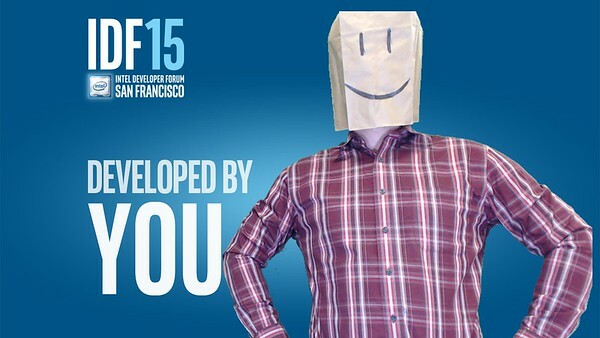 Intel came back to us to utilize the custom green screen application we created for their worldwide engagement at their annual developers conference, IDF in San Francisco. 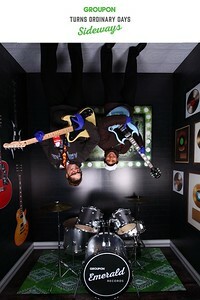 Green screen photos were captured with our kiosks and then delivered via custom email through Intel's back end. 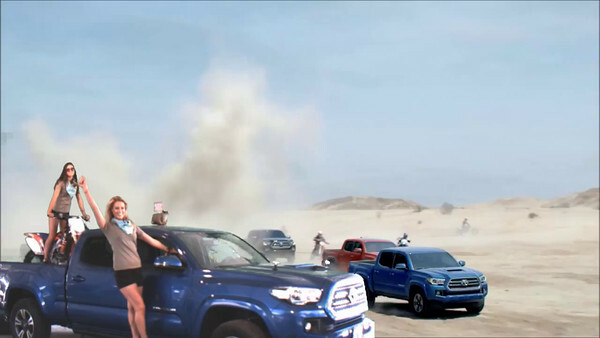 Toyota, looking to excite fans at music festivals about the Tacoma, came to us for a custom slomo solution. We provided a custom built 24' wide green screen system and captured slomo video that could put the fans "in" the commercial from the current campaign. Videos were delivered immediately via custom HTML email with social sharing options. 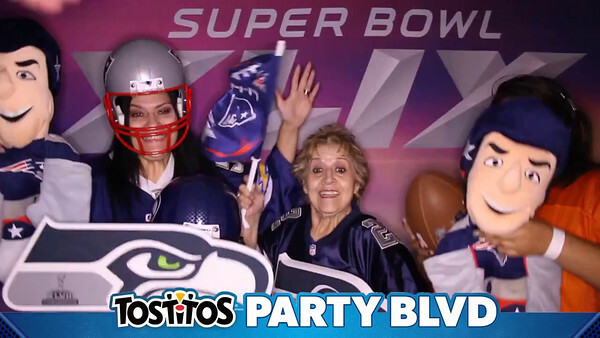 Tostitos was the brand to be on Party Blvd at Super Bowl XLIX in Arizona. We provided a double kiosk set up that allowed fans to create a slomo video with custom branded props and backdrops. Videos were delivered via custom HTML email with social sharing options. Toyota loves the in-car activation so this time, they wanted to combine the fun of slomo with their favorite thing and here we are! A custom in-car set up for slomo video delivered via custom HTML email with social sharing options. Attendees of TransWorld’s National Halloween & Haunted Attractions Show in St. Louis were encouraged to share User Generated Content to Twitter and Instagram using a designated hashtag. This content was quickly aggregated, branded and printed on demand at a branded print station. 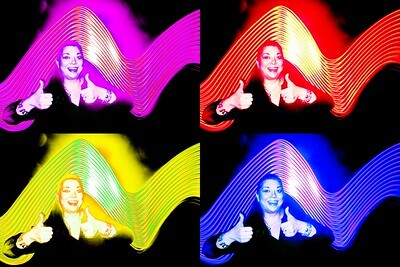 While the set up may be completely black... the final product shows off bright, vivid custom light designs! 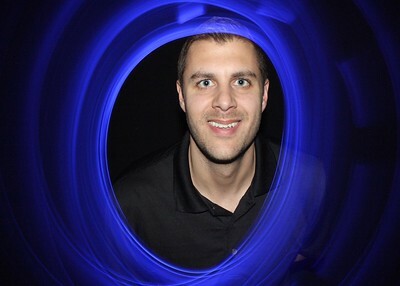 Engage your guests in a creative adventure with Light Painting! CLICK HERE TO VIEW VIDEO! Your guests can have some fun with this 360 camera! Stand on the pedestal and the camera circles around you, getting a 360 view. 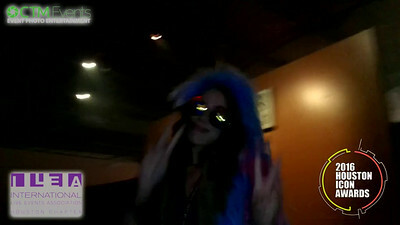 Dance, strike a pose, there's nothing to it! CLICK HERE TO VIEW VIDEO! CLICK HERE TO PLAY ZOOMSCAPE VIDEO! Zoomscapes are a great alternative to offering just a photo. 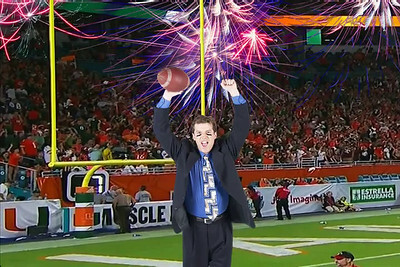 Guests celebrate a score in this football themed graphic. Note: this is for proof purposes only because of copyrights. ©2018 CTM Interactive. All rights reserved.